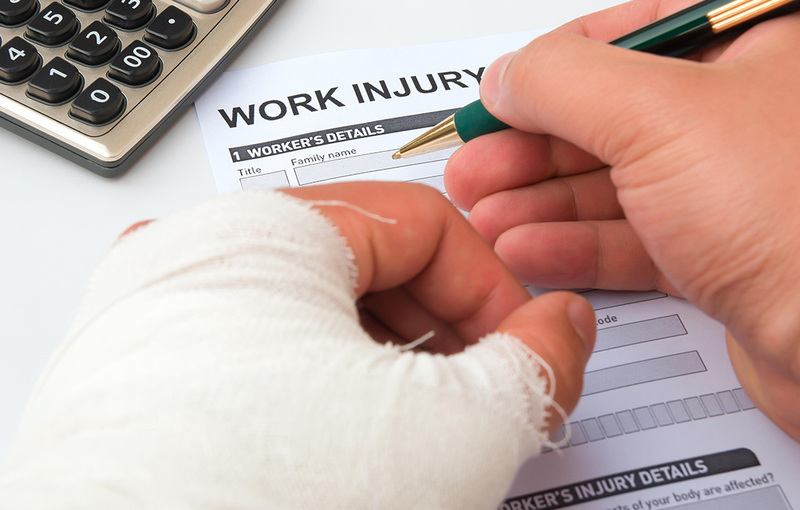 Workers Compensation is a state-mandated, no-fault insurance program allotting employees benefits, such as lost wages, medical treatment and recovery services, for job-related maladies regardless of fault to the cause. Carrying this valuable coverage ensures that, in most cases, employees cannot sue you for these incidents. Premiums vary and are dependent on the type of business and total payroll. Many businesses have multiple functions performed by different kinds of employees, others have only a small handful who wear many different hats. It’s important to classify employees accurately, based on what they spend the majority of their time doing, because this could change your premium dramatically. 1. Employees and Salary: Knowing how many employees you will have, their roles in your business and their wages can help you maintain the correct premium from the start. 2. Don’t cut corners: Insuring your business for less than its actual payroll can be a costly mistake. Annual Workmans Comp audits could result in an unexpected end of the year cost that can have a major impact on your cash flow, or worse – you could suffer a claim and not have sufficient coverage. 3. Maintain a safe work environment: Post the required Workers Comp posters and establish safety programs and first-aid procedures, which reduce the possibility of claims and can make you eligible for lower premiums. The most significant way to control costs is to prevent accidents from happening and to promote safety in your workplace. Ready for a quote? This is one insurance policy, as a business owner with employees, that is a must have. Call or click for a free, no-obligation quote and we will help you get the right policy with the correct coverage for the best premium.